We’ve been a Little League family for over three years now and there’s still one thing that can strike fear in my heart — the day we’re assigned to bring team snacks. I think it’s all a matter of how you approach it and over the past six seasons, I’ve found some easy baseball snack ideas that seem to make our players happy! I’m excited to partner with Kraft to share some of the easy sports snack ideas to make this sports season go smoothly! I have no problem doing our part when it comes to our baseball team each year. In the fall, both of my kids play so I do try my best to sign up for snacks when they have games on the same day if at all possible. But that doesn’t always work out and that’s cool too. No matter what game I sign up for as it gets closer and closer, I get a little nervous. 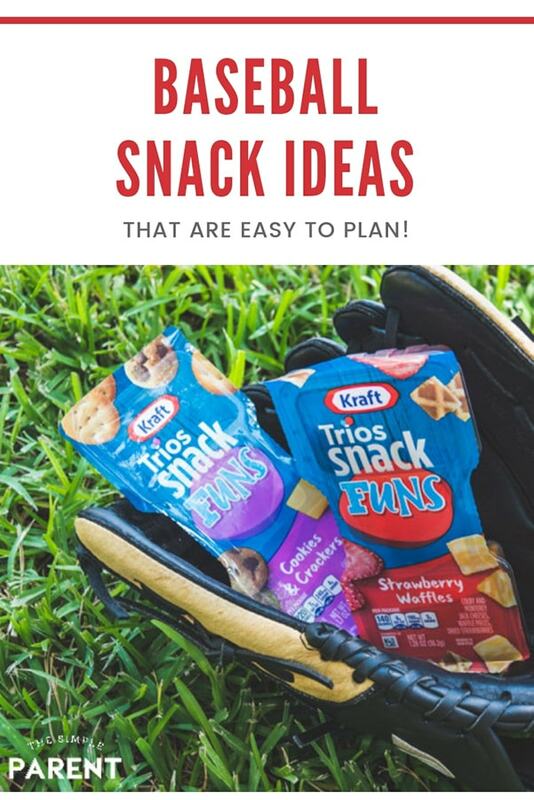 I should admit I always try to sign up for a game mid-season or later so I can get a read on how the other parents are interpreting the baseball team snack ideas. Yeah, I’ll admit that I feel the mom pressure when it comes to figuring out baseball snack ideas. It’s silly, I know. But it happens to me every season. I’ve gotten better each season and I’m feeling confident this year because there is one truth I’ve learned. When you’re coming up with baseball snack ideas, the kids like having something to drink and a snack they enjoy. It’s that simple. It really is. Sure, they might think it’s really cool if everything is baseball-shaped or baseball-themed, but when they’re hungry after a game, I’ve never seen one player be disappointed if they didn’t have a fancy post-game snack. So I’m staying true to myself this season and keeping it simple. 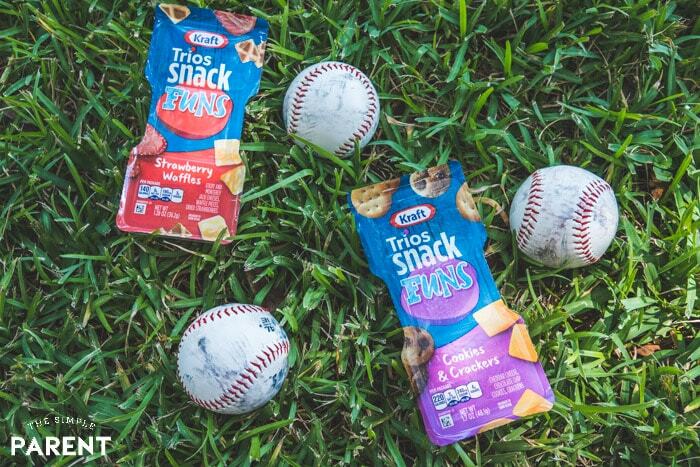 I’ve got a list of the easy baseball snacks I’ve found to be popular with the kids, but recently I discovered something that I think was designed for any mom looking for baseball and tball snack ideas. 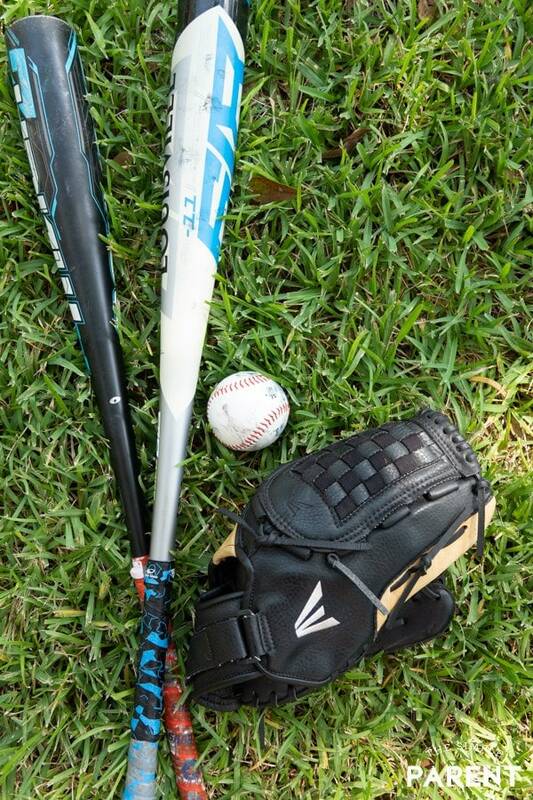 I’m pretty sure I’m going to be a hit at the ball field this season after seeing the way my own kids have flipped! If you’ve never heard of Kraft Trios SnackFUNS, don’t worry! They’re new kid-friendly snack mixes that are inspired by some of the best family-friendly treats like S’mores and Strawberry Waffles! Check out how cute they are! Each one features three compartments featuring fun snacks. Each variety has creamy Kraft Natural Cheese for a wholesome anchor, and includes sweet, indulgent treats that make everyone smile! I love the balance! My personal favorite is Strawberry Waffles! It features Colby jack cheese, dried strawberries, and waffle crisps! It’s perfect for kids and parents! I’ll admit I usually try and stash a few of these away for myself. My kids are also loving the S’mores variety which is one of the best takes on S’mores that I’ve seen in a long time. It has string cheese bites, chocolate chip graham cookies, and rainbow marshmallows! Talk about kid-friendly! 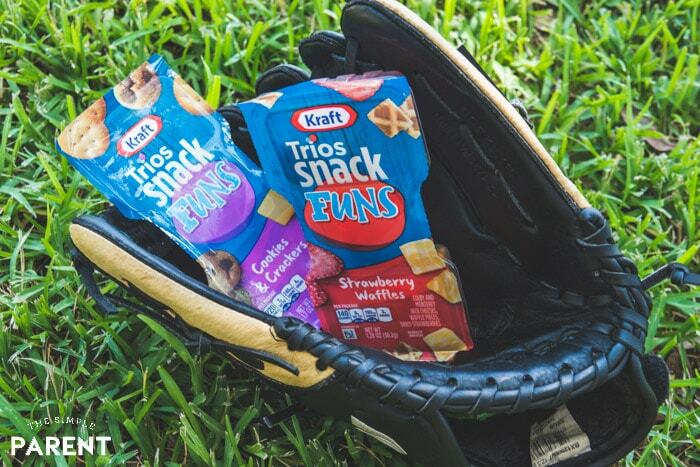 I can’t wait to break out our Kraft SnackFUNS when it’s our turn for baseball snacks this season! I’m eager to sign up this time! Maybe I’ll sign up for the first game of the season! Besides being a ton of fun, Kraft SnackFUNS are convenient. They’re complete snacks that are packaged and ready to go, making them my new favorite of all my baseball snack ideas! I find the easiest thing to hand out are individually packaged items, which is why I’m loving Kraft SnackFUNs. So most of my other ideas stick to items that come in individual packages or that I can put in snack bags. Another thing I always do each season is check on any allergies our players might have to make sure we’re bringing safe snacks. I usually bring the small water bottles or juice boxes for the kids to have after the game with their snack. It can really be that easy! But as I’ve confessed, I’m going about as simple I can this season with help from Kraft SnackFUNS! Kraft SnackFUNS are also wholesome snacks with great flavor. They have no artificial flavors or preservatives and are a good source of protein. So why wouldn’t I take them? I love knowing I have snacks for baseball team covered! They’re not only great for baseball snacks. They’re also great as softball, football, and soccer snacks. If you’re a sports mom, then they’re a great team snack option for your day! Our other baseball snack ideas can be your backup plan! 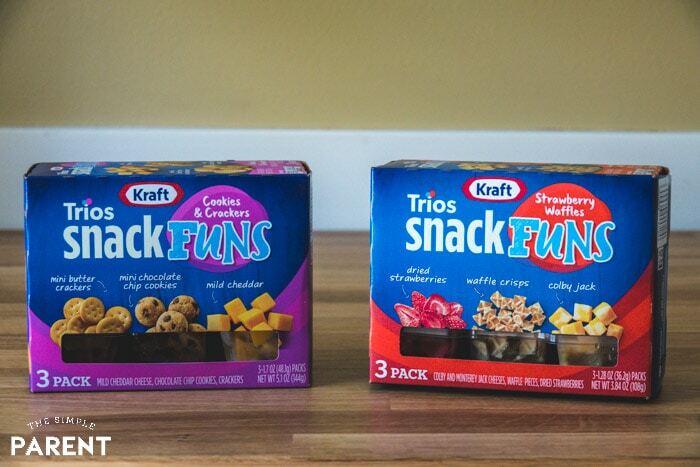 Learn more about Kraft Trios SnackFUNS on the Kraft website! You can also get coupons, sign up for email tips and recipes, and find a store near you that carries Kraft Trios! I have to buy these for my kids, I hadn’t seen them before! I have 1 that plays Tennis and 1 that plays baseball so I know they will be pleased with new snacks. Thank you. I always try to think in healthy snacks, but your post shows a variety that gave me a lot of ideas. Thank you for sharing.